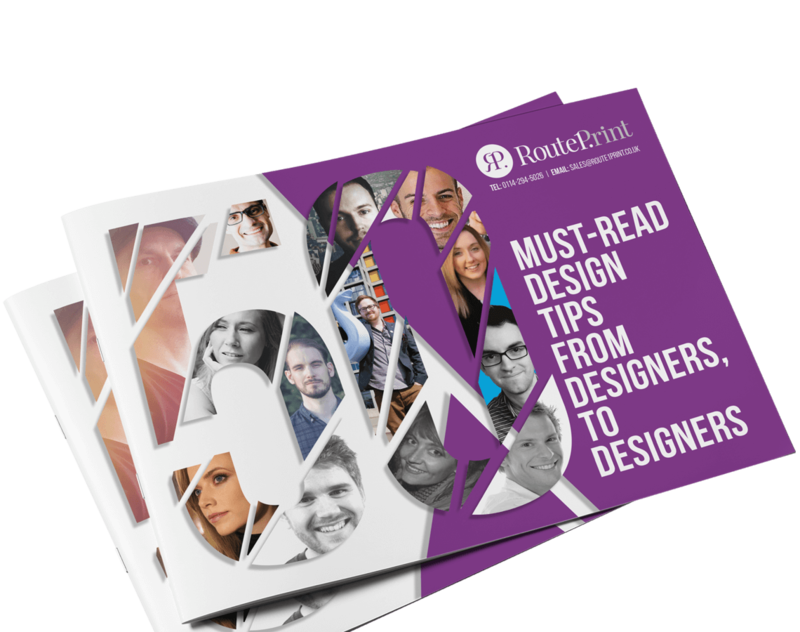 Our FREE eBook, 50 Tips from Designers, to Designers, gathers advice from experts in the Graphic Design field all in one place. From client management to typography, brand identity to finding alternative textures in Photoshop, this eBook offers practical tips for designers and showcases new ways to think about design. Fill in the form below to download your FREE copy of 50 Tips from Designer to Designers. As soon as your details have been submitted, your download will start.